At the age of fifteen Charlie Gaunt left his home in Bendigo and signed on as a drover with Nat Buchanan. Two years later he was a key man on one of Australia’s greatest cattle drives – the Durack family’s epic journey from Cooper’s Creek, Queensland – to the Kimberley. 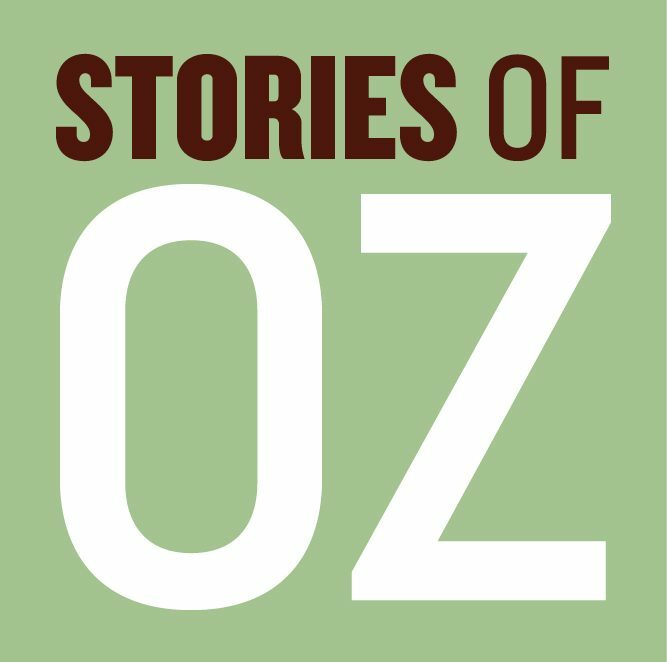 Stumbling on Charlie’s largely unknown story, and filling in the gaps with fiction, the author has created a novel unique in Australian literature. 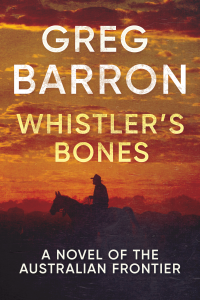 An unprecedented adventure, and a passionate love story – Whistler’s Bones is both a celebration of the good things in the settlement of Northern Australia – and a damning indictment of the bad. Ben Mulligan is a cop from the Northern Territory town of Katherine, with more than his share of problems. 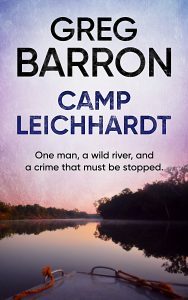 When he heads down to Camp Leichhardt, a Grey Nomad camp on the Roper River, to fish and get away from the stresses of life, he finds that all is not what it seems. Ben uncovers a criminal conspiracy that will destroy lives and wreak havoc on local communities. With the beautiful Malea as his ally, he has to face his past head on, and tackle a cartel intent on making money at any cost. Yet, in doing so, he risks everything, even his own future. 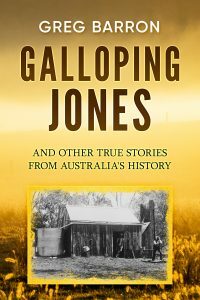 Galloping Jones was a bare-knuckle-fighting larrikin who could tame any horse. Moondyne Joe escaped prison using an ingenious plan that made a whole colony laugh. Caroline Coleman was a settler who raised her children in Western Queensland, and buried her husband behind the store they built near the Thomson River. Nemarluk was an Aboriginal freedom fighter, who terrorised the Daly River region of the Northern Territory.